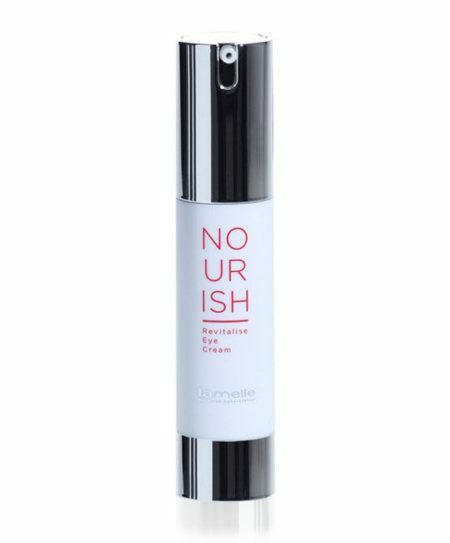 Nourish Revitalise Eye is the ultimate in anti-ageing and anti-puffiness, designed for the treatment of the eye area. 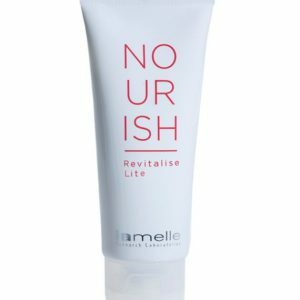 The non-comedogenic base contains ingredients that significantly enhance lymphatic drainage in the eye area. The product also firms and contours the skin for reduced puffiness under the eyes. 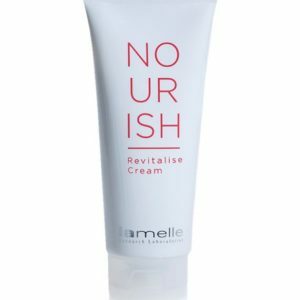 Added to this, the eye cream contains added anti-inflammatory panthenol to reduce irritation of the skin around the eye. After cleansing the skin, apply a small pump to the area around the eye using a tapping motion with the ring fingers. The product can be applied inside the ocular ridge, but be careful not to get the product into your eyes.